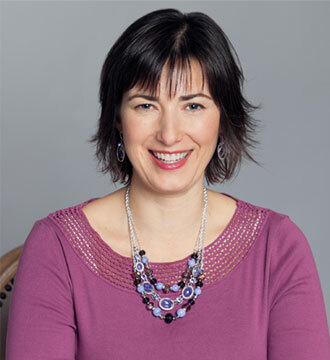 As a GAPS Diet practitioner I’ve worked with people who have been chronically ill for a long time, and also adults and children who are extremely sensitive to all kinds of food, supplements, and chemicals. 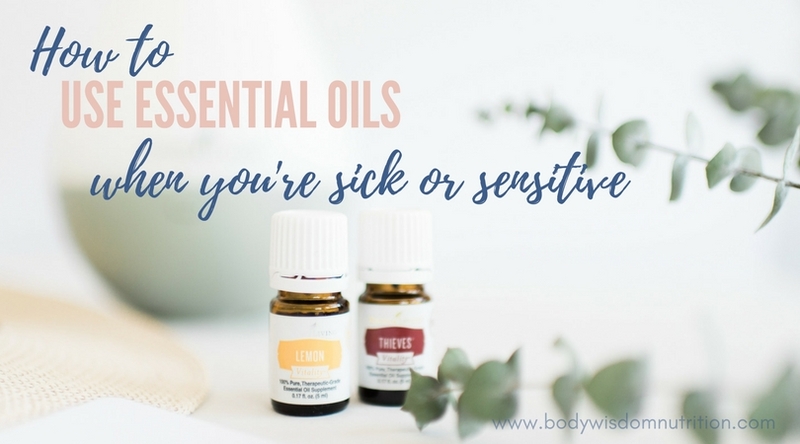 You may also wonder how to use essential oils when you are sick or highly sensitive? Many of these clients have tried essential oils and found that they had reactions to them. Others were curious, but unsure about trying anything new because they lived in fear of reactions. 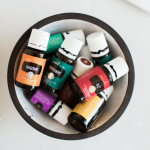 When I decided to start using essential oils myself, I researched a handful of the top companies and chose Young living essential oils because of their quality standards and attention to purity. Based on my research and personal experiences, Young Living is the only brand that I confidently recommend for highly sensitive people. I recommend starting with aromatic use through a diffuser, followed by topical application, and later, internal use of essential oils. 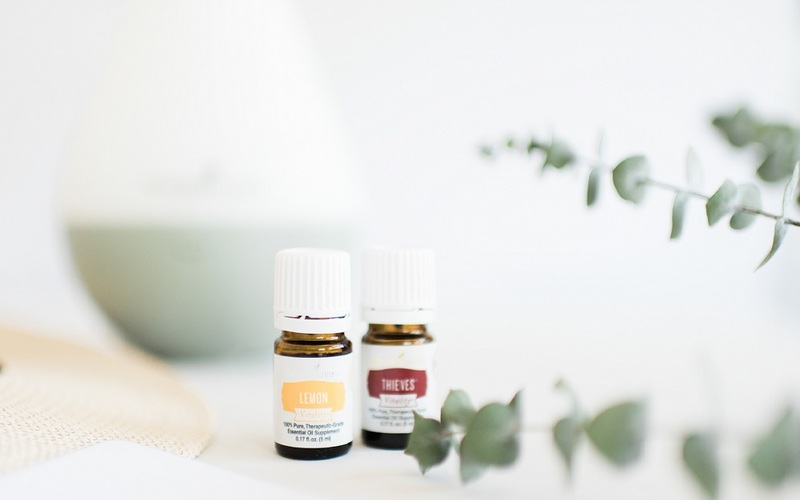 In my posts geared toward the general public, I recommend using 5 to 8 drops of an essential oil in a diffuser, in a central part of an open floor plan home. 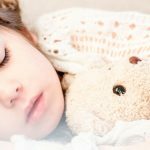 However, if you or your child are highly sensitive or carry a high toxic burden, you’ll want to start with much less than this. Begin by diffusing just 1 drop of an essential oil for 10 minutes, looking for any type of reaction, especially detox reactions. Just like food, supplements, and medications, we all have bio-individual responses. A reaction could be mood change or agitation, a headache, or an increase in a symptom that is typical to your child, like a behavior issue. If 10 minutes goes well, you can try 10 minutes twice a day the following day. 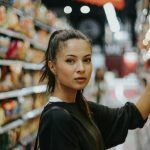 Just like with fermented foods or detox activities, it’s not uncommon for highly sensitive people to encounter a reaction at some level. This doesn’t mean essential oils won’t ever work for you, but that you need to go slower and let your body process them at the right pace for you. 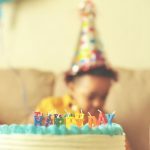 I introduce essential oils with sensitive clients very similarly to how I introduce fermented foods. If there’s a reaction – stop, let it pass, then begin again with half the prior amount, and work up more slowly. In time, you’ll be able to run your diffuser intermittently throughout the day with the only ‘side effect’ being a great smelling home! When you’re ready to try an essential oil topically on the skin, you’ll start with one drop diluted in eight drops of a carrier oil like Young Living’s V-6, avocado oil, or MCT coconut oil. The bottoms of your feet are a less sensitive area of skin, but you may find the oils more effective when using them on the area that you’re working on, for example, DiGize over the abdomen. Like with aromatic use, this is a general guideline and you may need to dilute an oil more, or less, depending on your individual needs and tolerances. With no skin sensitivity at all, 1-2 drops of undiluted oil is the amount typically used on the skin. If you have a skin reaction, water will intensify it, so instead, rub more carrier oil over the area. Before you consider using essential oils internally, be sure that the brand you have chosen is safe for internal use. Young Living specifies this with their white ‘Vitality’ label, making it easy to know which oils are intended for internal use. Again, begin with one drop or less. You can dip a toothpick in an oil and swirl it through food or drink to use a smaller amount. Add it to a smoothie, or make a ‘tea’ with a drop of Peppermint Vitality essential oil and a teaspoon of honey in a 12oz mug of warmed water. Peppermint tea supports digestion and keeps the mind alert. You can work up to a higher amount over time, even encapsulating essential oils to take in supplement form. Essential oils are highly concentrated, making them far more potent than dried botanicals. A little goes a long way, so more is not necessarily better. If you’re looking for all day long support, use them periodically throughout the day, like you would use a supplement. 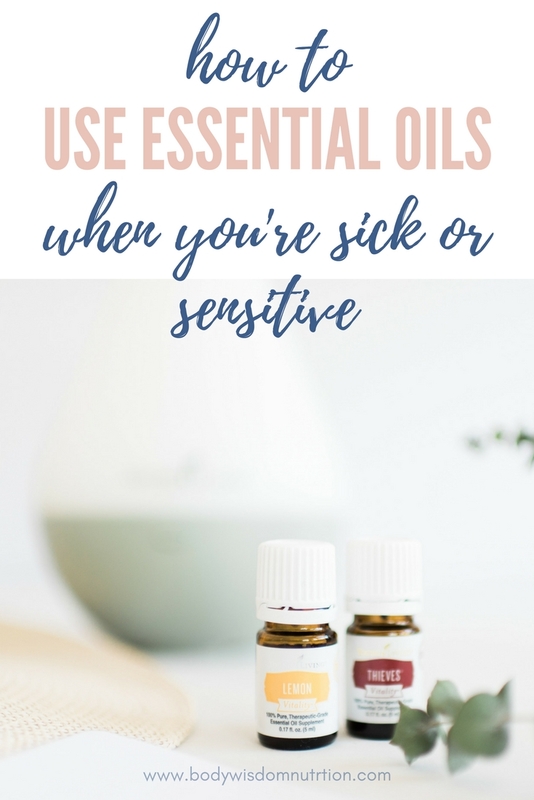 I have yet to come across a person that essential oils do not work for – it’s always been a matter of using quality oils in the most appropriate amount, and using your body as the best guide to what works for you at this time. Great article, Jennifer. Thanks for explaining all of this so well and clearly! I have come to similar conclusions with my own patients. I AM A YOUNG LIVING DISTRIBUTER ON THE GAPS DIET INTRO. I REALLY REALLY MISS MY NINGXIA RED!!! WHEN CAN I START TAKING IT AGAIN?? Great question Debbie! I know that feeling! Stage 5 is the addition of fruit juices, so that’s when I bring it back. Start with just a teaspoon though. Even though it’s natural, it is still fruit sugar, so sometimes that can aggravate things like candida. Your symptoms will be your guide. You might try Mineral Essence a little sooner if you’re really dragging (and can stomach the flavor without putting it in Ningxia).